With extracts from 24 varieties of fruit and vegetables, Daily Produce 24 provides natural nutrients missing in many people’s daily diets. By supplying micronutrients and natural enzymes, this supplement protects the body from free-radical damage and contributes to overall health. 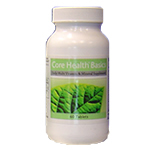 Featuring numerous essential vitamins, minerals, antioxidants, and phytonutrients, Core Health™ Basics delivers the daily nutrients your body needs for long-term wellness and vitality. 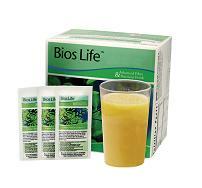 This supplement nourishes the cardiovascular system, the immune system, the eyes, and other vital body systems and organs.